I am starting this months favourites with two makeup products that I bought earlier this month, and I am very close to being obsessed with them. This lipstick is a firm favourite of mine for a number of reason. For one, the colour and pigmentation is great, the colours that are offered and a brilliant and vibrant. However, with that said I think that more colours should be brought to the line as I personally think that it does lack variation as it only includes five different shades of pink, with three being very similar. The price isn't high and is affordable plus it comes from a trusted brand. I had a tough time deciding which shade I wanted to go for, but came to the conclusion that the shade '101' would be best as its not too bright (unlike a lot of lipsticks I own) but is perfect to complete a spring/summer look. These matte lipsticks are amazing. They do not dry and have an incredible silky/velvety feeling on the lips. 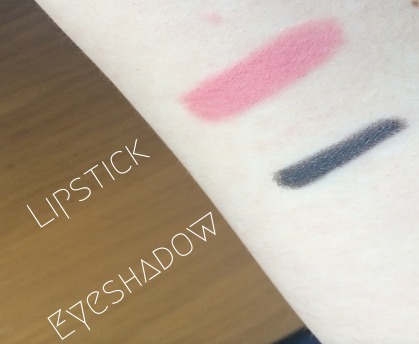 I would say that they are one of the best high street lipsticks and you don't have to keep applying it every hour or two, the colour stays put! Finally, I would just like to add...it smells pretty good! 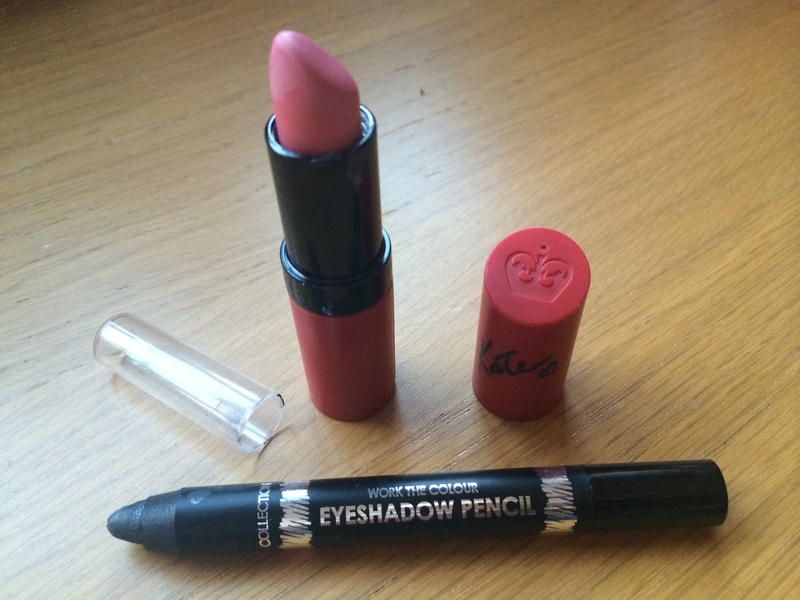 Overall, this lipstick does a great job and should be a staple in everyone's makeup bag! I got this lipstick in Boots for £3.99 on a deal, saving £1.50 which was fab. The usual price though is £5.49. This is now my 'go to' eyeshadow. For an effortless flash of colour, this is the one. Its an easy-to-use, blendable eyeshadow that will keep your eye[lids] looking perfect right through the day without a doubt! I got 'Midnight Glam' which is basically a black with a splash of sparkle. This is an peerless eyeshadow pencil if you are like me and love smokey eyes. Before I got this pencil I used a smokey pallet (funnily enough) from the Kelly Brook collection which did take quite a bit longer todo, but with this pencil you apply it straight to your lid and you have the option of either leaving it or blending it in. Its entirely up to you. I would also like to add that this is also waterproof which is always great. 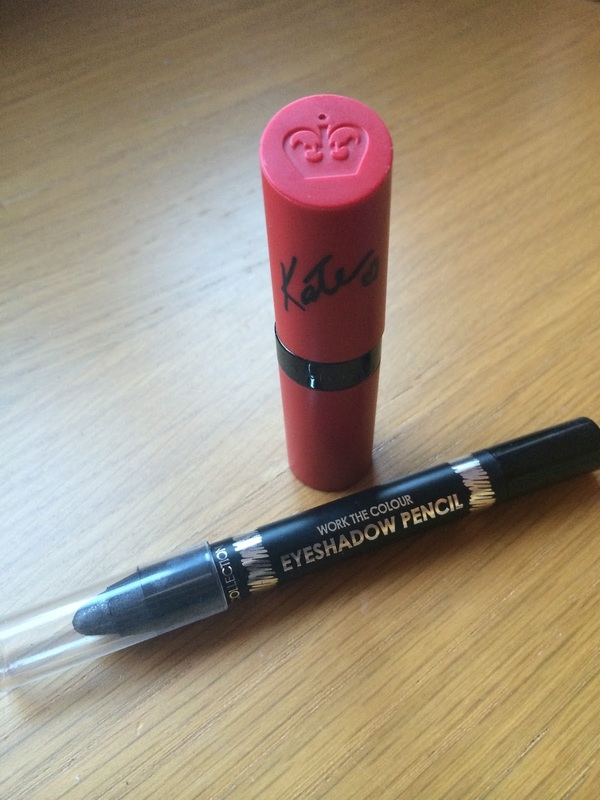 I got this product on a '2 for £5' deal so bought it along side a felt tip eyeliner as I LOVE eyeliner. This is rather cheap at £3.19, therefor theres no danger it will break the bank! 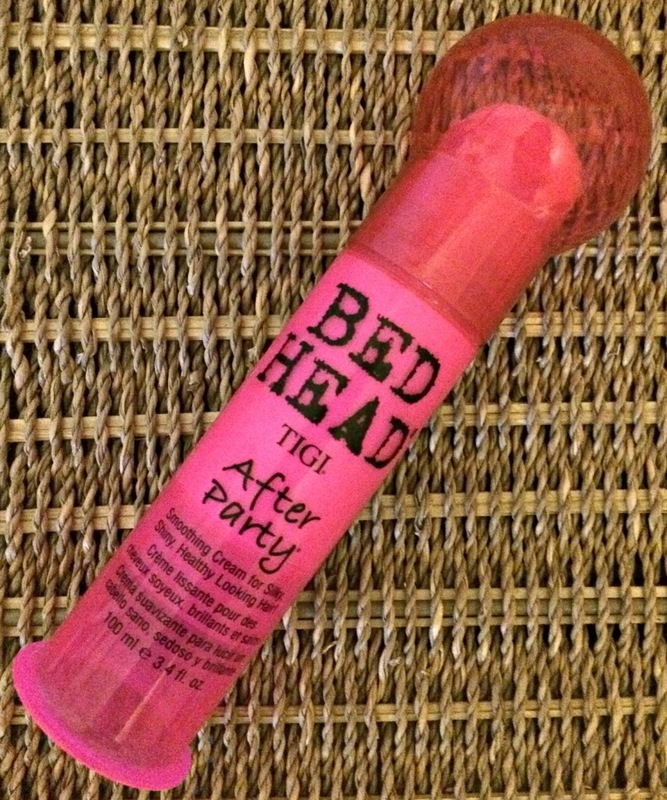 I have loved Bed Head products for quite a few years now and they never fail to disappoint. This hair creme is great especially when you have just washed your hair. I have wavy(ish) hair that I blow-dry straight with a round brush finishing often with straighteners then adding a small amount on to my fingers then run my fingers a few times through my hair. You really don't need alot of this to notice results. Again, I have been using this every time I've washed my hair over the last few months and if I was to combine the two bottles that I have then Im pretty sure I still have just under a bottle and a half since I got it back in 2013! It makes the hair silky, soft, shiny and healthy looking. The consistency is quite 'thick' and non-greasy which is great as I don't really like products that seem greasy or have a greasy texture. This hair creme also adds volume to your hair which is a bonus! If you are a "hair creme junky" then I suggest you look into this little gem. In this case, I have saved the best till last and finishing up with a bit of a random favourite. 'This' has not only been a monthly favourite...but an ultimate favourite since the day I subscribed mid-last year! 'VloggingBlonde' is a channel over on YouTube where you can stalk, Zar (and her boyfriend Ares) living everyday life (hehe). With her winning mix of a bubbly personality and passion, it’s hardly surprising she has won the hearts of thousands upon thousands of viewers with her sweet smile and just by the way she says "Good Morning" ;). 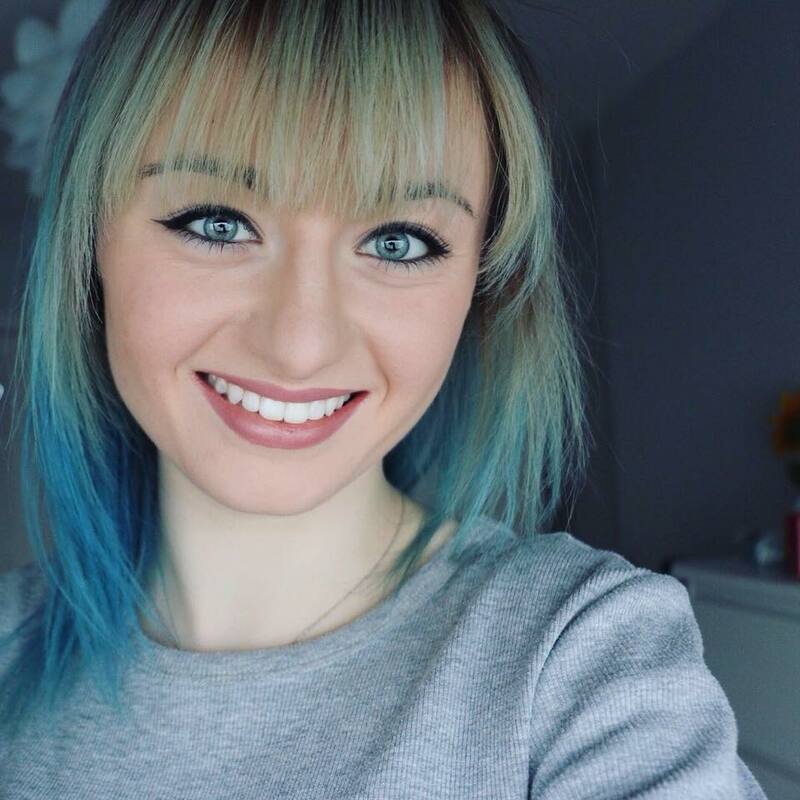 Since uploading her first vlog in late September 2012, she now has over 50,000 subscribers on this channel, and as she continues to make videos, her fan base continues to rise. 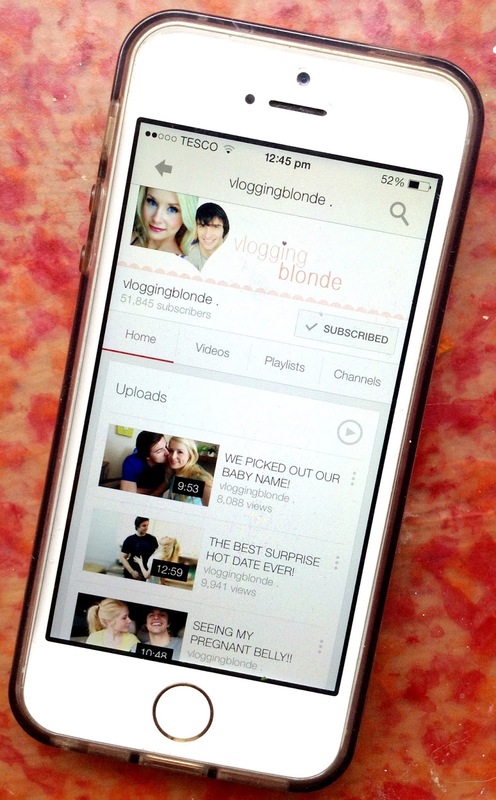 I would definitely recommend checking out VloggingBlonde alongside Zar's beauty channel, ZarBeauty. And hey! Why not give her blog a visit too over at www.zarbeauty.blogspot.co.uk. Maybe it will give you some inspiration, you never know! That concludes this months favourites. I hope you have enjoyed this months favourites and I hope that many of you well head over to YouTube and subscribe to Zar and Ares!